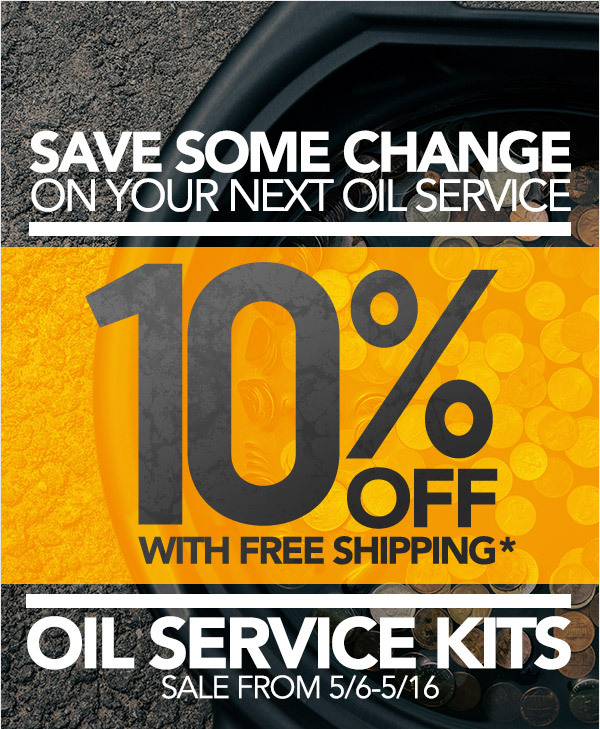 MINI Cooper Oil Service Kits ON Sale 10% off and Free shipping !! While changing your own oil gives you the confidence of knowing your vehicle and how to address its basic needs, using inappropriate parts and fluids will soon prove to be counterproductive and damaging. The wisest and most thorough approach is to invest in a complete Oil Service Kit. ECS-assembled and genuine MINI Oil Service Kits have been scrutinized by our in-house engineers so you can back up that confidence of having done the job on your own. Last edited by ECSTuning; 05-16-2016 at 08:23 AM. Okay, I'm a brand new MINI owner (R55 2011 Clubman S). On my previous cars I've done my own oil changes, and only needed oil and an oil filter. What is in an "oil service kit"? What is different about this new animal I've acquired? Gen 2 MINI Oil change kits above which fits your R55 MINI Clubman S . Its easy , MINI changes the oil drain plug and crush washer at the dealership, so we include it with all our kits. As well as the oil and the oil filter with seal gasket. Its an all in one kit. I do it myself all the time with 2 MINIs I own. :: ECS Tuning :: JCW GP2 Upgrade Kits ! FREE Ground Shipping & FREE ATF Fluid With Purchase of QuickJack Lift! FS:: :: ECS Tuning :: JCW GP2 Upgrade Kits !